Babilon is a company who believe and is passionate with all she does. 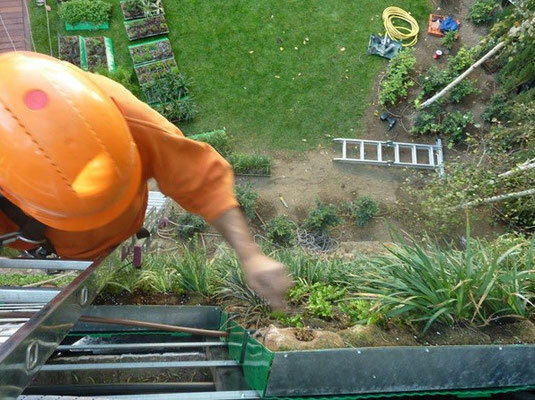 We participate on the creation and divulgation for the vertical gardinage culture and landscape cover. The integration of the vegetation on the arquitecture it's not only a professional orientation mais c'est aussi un désir que cherche la transformation de leur paysages urbaine et le faire plus agréable et habitable. The installation of this gardens in the city has benefits for the environment and for the human health and their surroundings. En Babilon unimos esfuerzos para trabajar no sólo con el desarrollo técnico de nuestros jardines sino también en la generación y divulgación de esta nueva cultura.